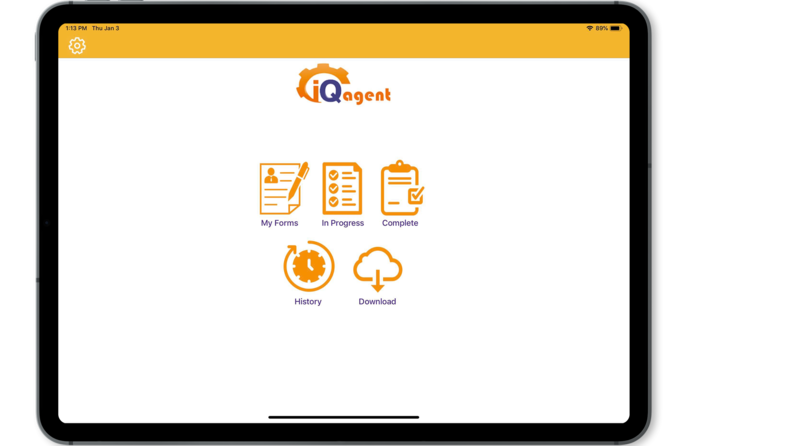 iQagent is available on the most popular platforms. 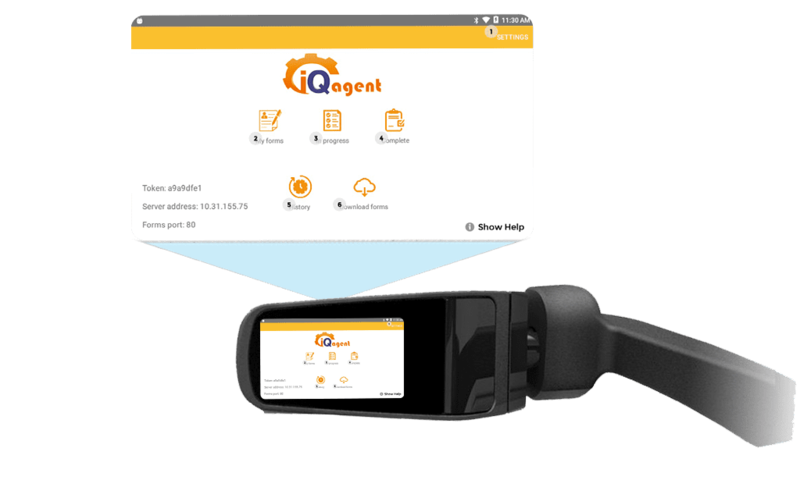 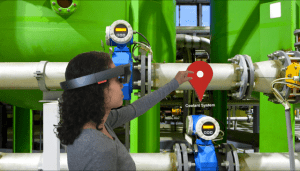 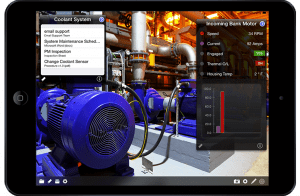 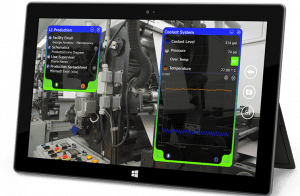 iQagent supports the Industrial Augmented Reality Devices listed below. 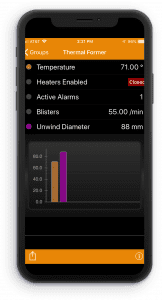 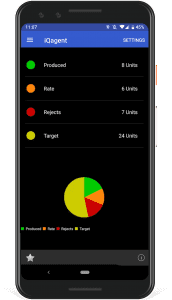 Download our Demo Kit to see it work on your own device now.